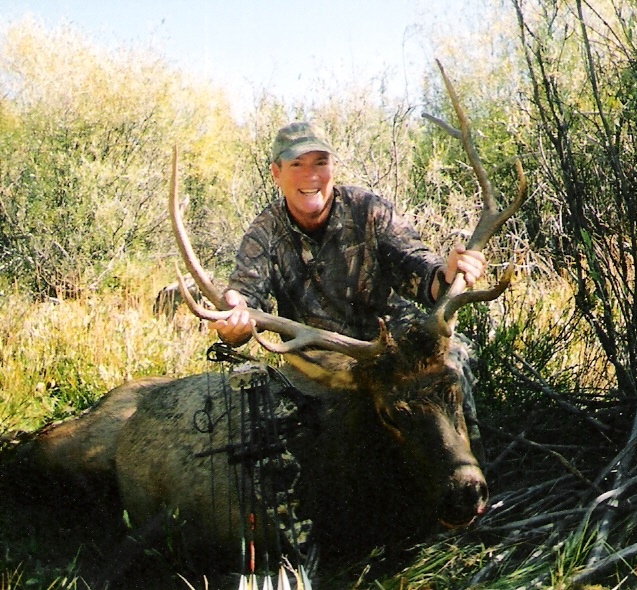 Cadwell Outfitters near Powderhorn, Colorado is owned and operated by Curtis and LeAnn Cadwell. We are located in the mountains of SW Colorado, 50 miles SW of Gunnison and 25 miles SE of Lake City, where we are a third generation rancher/outfitter. We have hunted the same area for over 50 years! We mainly hunt elk but deer hunters are welcome. We operate in Colorado's Limited draw GMU's 66 and 67. These areas are designated limited, draw only areas; with draw-only you must properly fill out an application to draw a Colorado state license. The applications are available on the Colorado Division of Wildlife web page at http://wildlife.state.co.us. We are members of the NRA. We are insured and bonded. 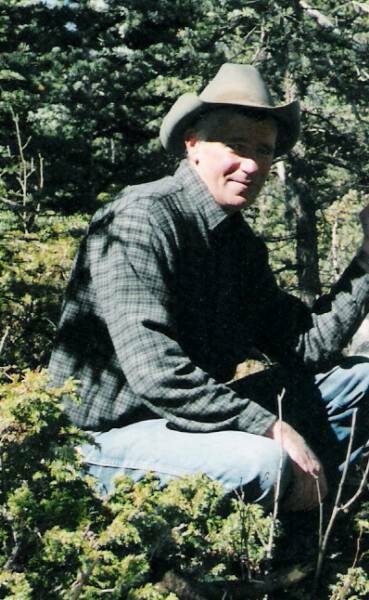 Cadwell Outfitters is an equal opportunity service provider and employer and operates under permit from the USDA Forest Service, Gunnison National Forest. Call us at 970-641-0773 if you have questions, wish to book a hunt or stay with us. We are confident that anyone who hunts with us or spends quality time in the summer with us, will have an enjoyable, exciting, & memorable experience. LOCATED IN A LIMITED, DRAW ONLY AREA!